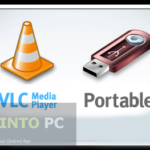 VLC Player Free Download and play all formats audio video on your PC. VLC player support all multimedia files. You can play HD movies in dual audio in vlc. 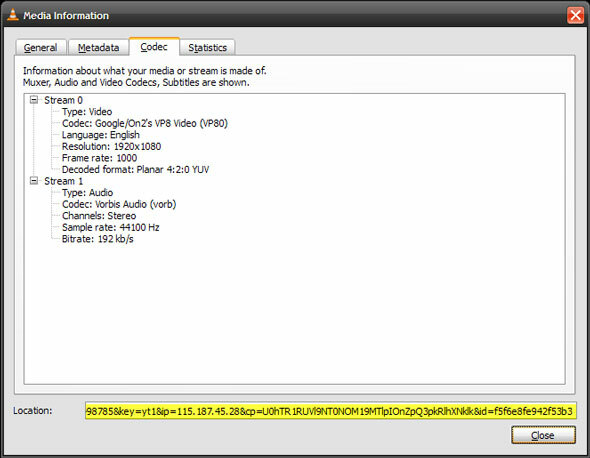 VLC Player is an open-source freeware that plays more types of media files than any other player. VLC Player has managed to stay on top in competition of features and from performance point of view. VLC Player is quick and easy to install and VLC can be made a default player for various file types. Vlc Player will often succeed where players like Windows media player and WinAmp fails. VLC Player is available for Windows, Macintosh and many Linux flavors. 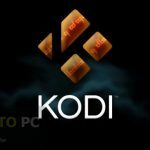 VLC Player can play internet radio and Podcasts and it can actually record audio and video sources to your media files stored in your local PC. 1. 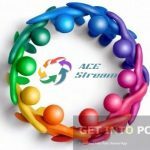 Click on Media – Open Network stream. Paste the URL and click the Play button in the player. 2. VLC Media Player starts streaming the video. Now, click Tools – Codec Information and at the bottom of the window you will see a Location box. Copy the long URL in the box and paste it on your browser’s address bar. The browser will now start playing the video file. You can download the video file to your desktop by doing a Save As…. Or you can choose to record the video. Internet radio and postcast management. Plays video as ASCII output. Mobile videos can be played. Click on below button for VLC Player download free. This is VLC player latest version. 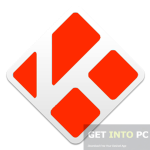 You can install it on your WIndows 7, WIndows 8, Windows XP or Windows server. This is single direct link VLC player setup. This is .exe file so you can direct install it on Windows Machine.